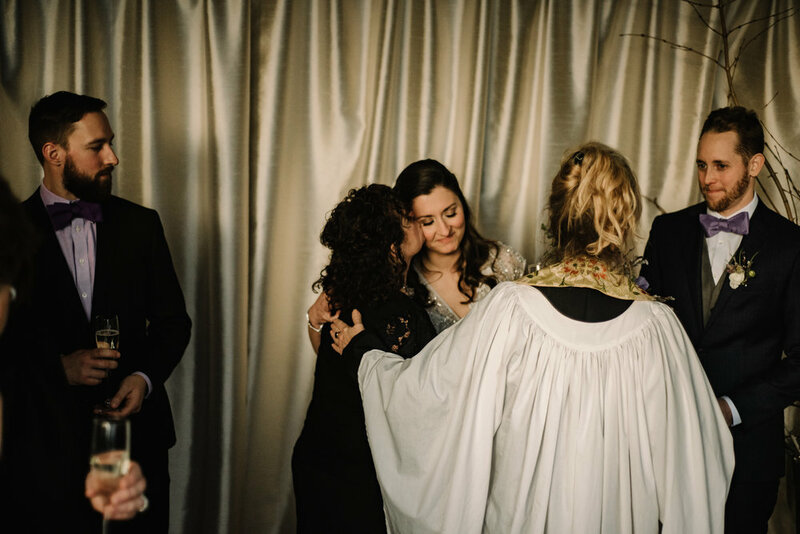 Kat asked me only shortly before their wedding to photograph it - they planned it quickly, but incredibly well. 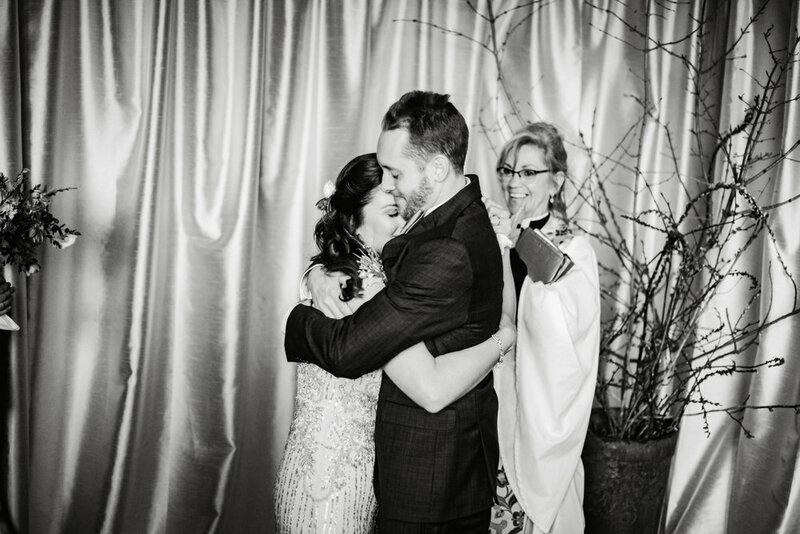 It was a casual wedding with only their nearest and dearest. 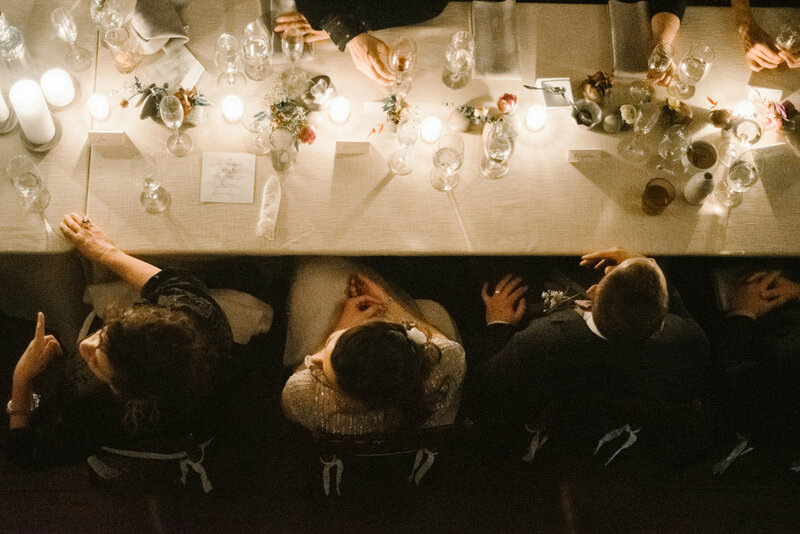 As Kat called it “a dinner with a side of vows”. 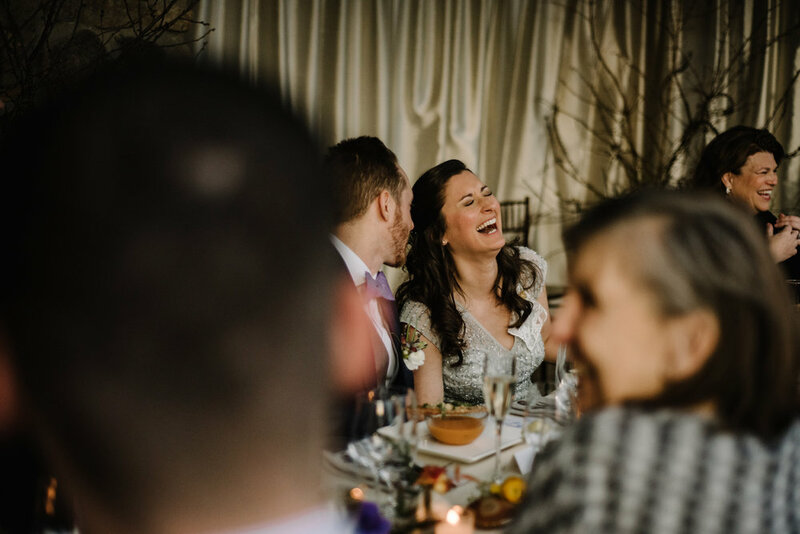 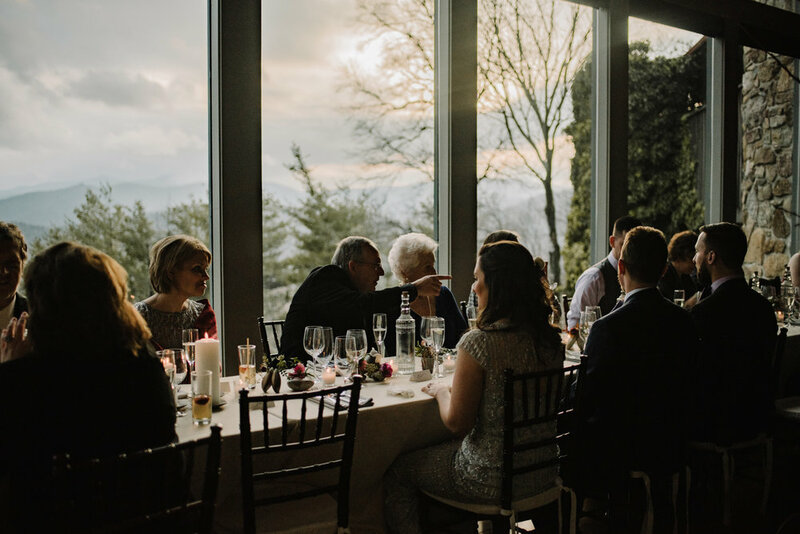 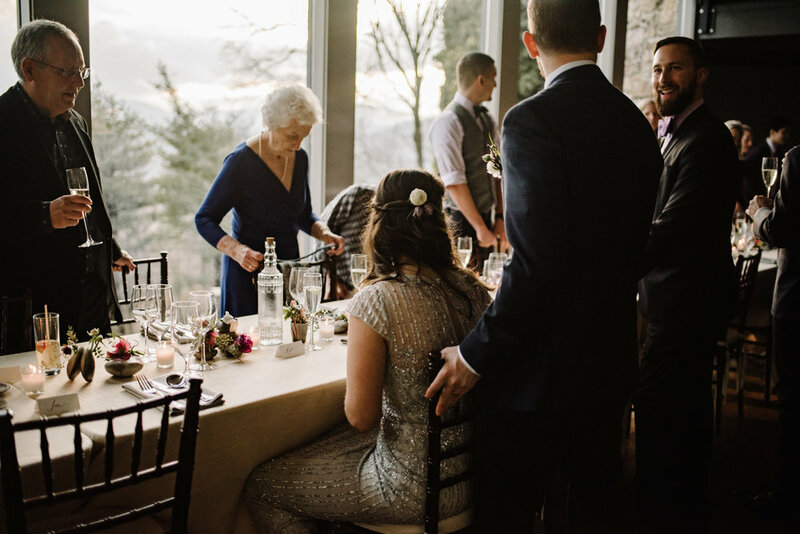 The entire wedding took place at their friends’ home, sitting atop a mountain, overlooking more mountains. 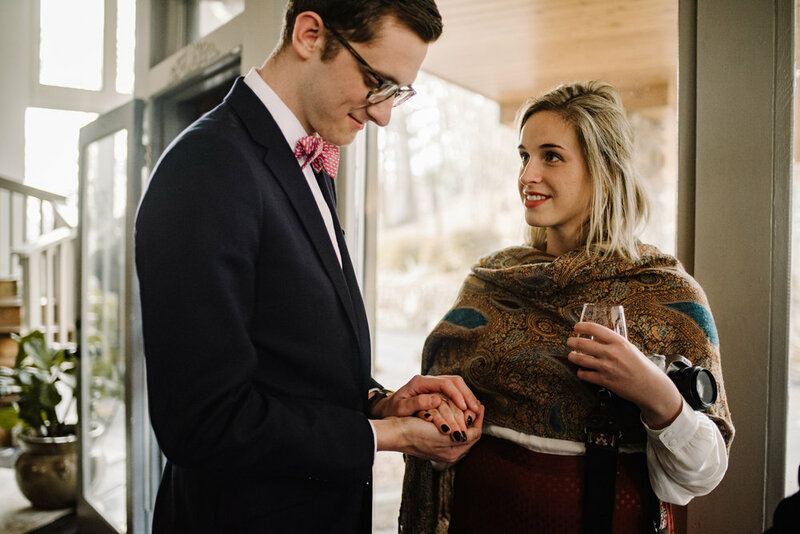 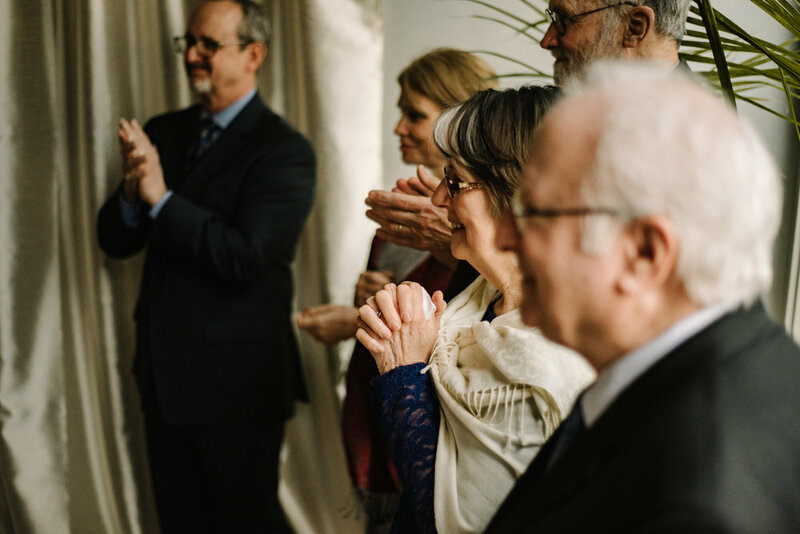 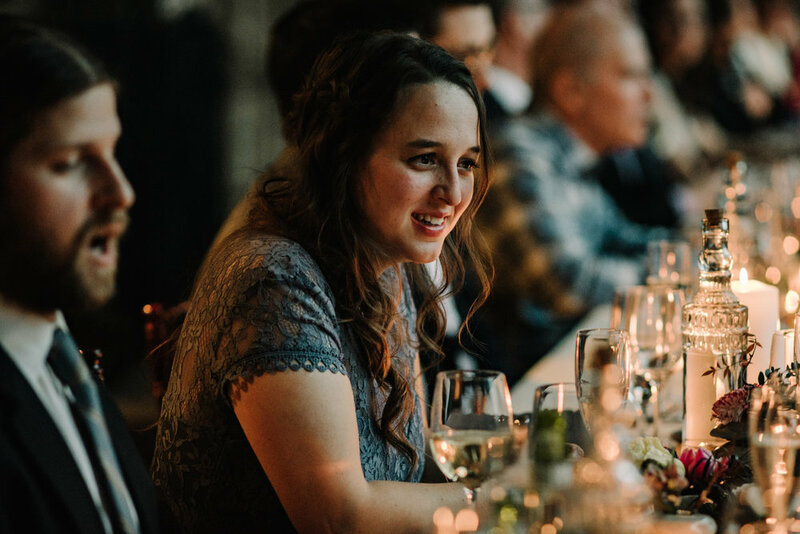 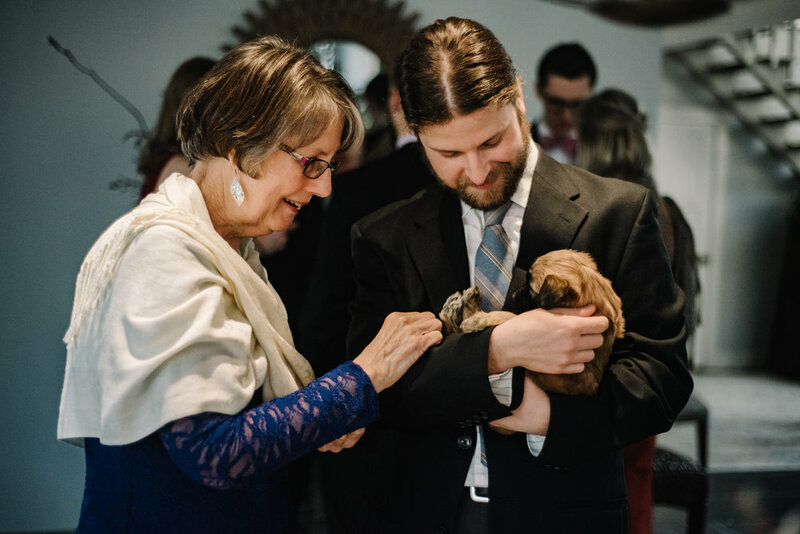 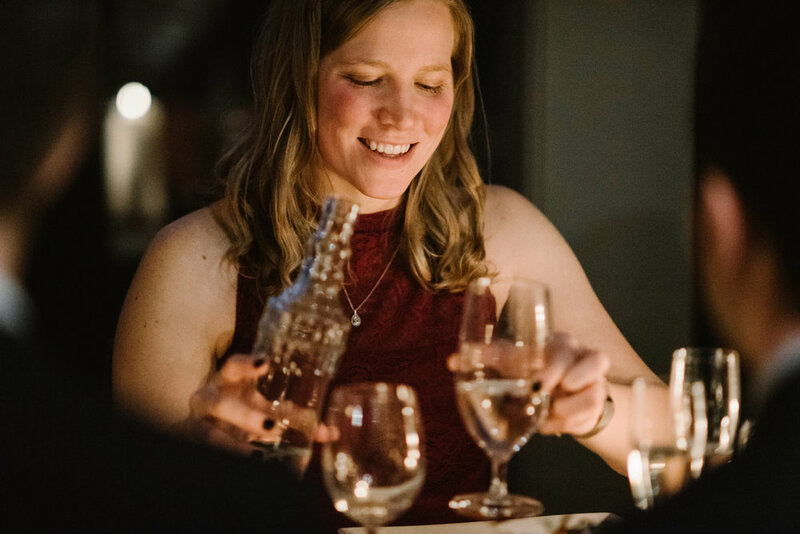 Their food and drinks were local, there were puppies, their rings were passed around before the ceremony to be prayed or well-wished-over, there were a lot of tears throughout the night, and a lot more laughter. 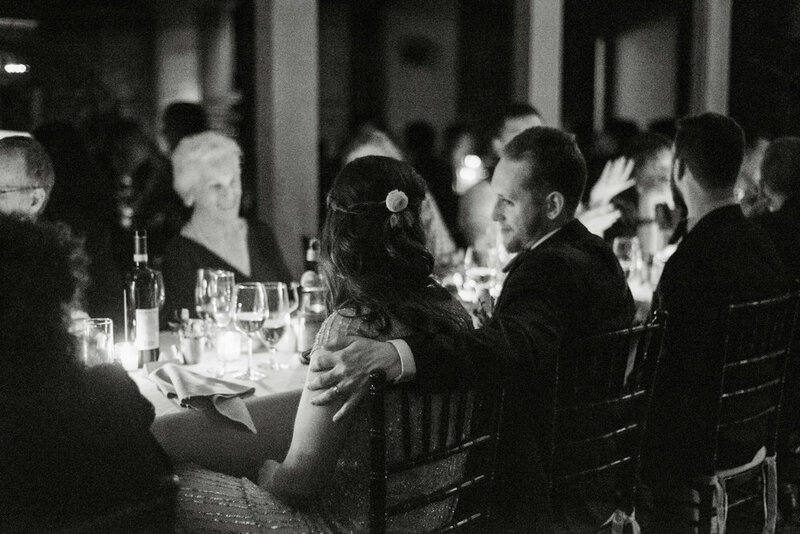 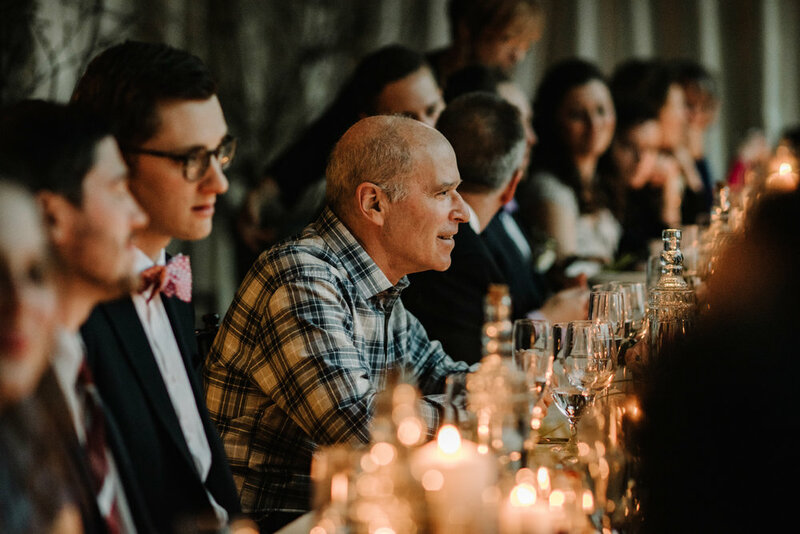 Throughout dinner, different friends and family members would stand up to give a poem or a story or a toast.